Elektra feverishly awaits the return of her brother to avenge their father, who was slain years earlier by their mother and her new lover. Driven by an obsessive combination of rage and grief, Elektra feeds her thirst for revenge with primal single-mindedness in this groundbreaking work of musical modernism. 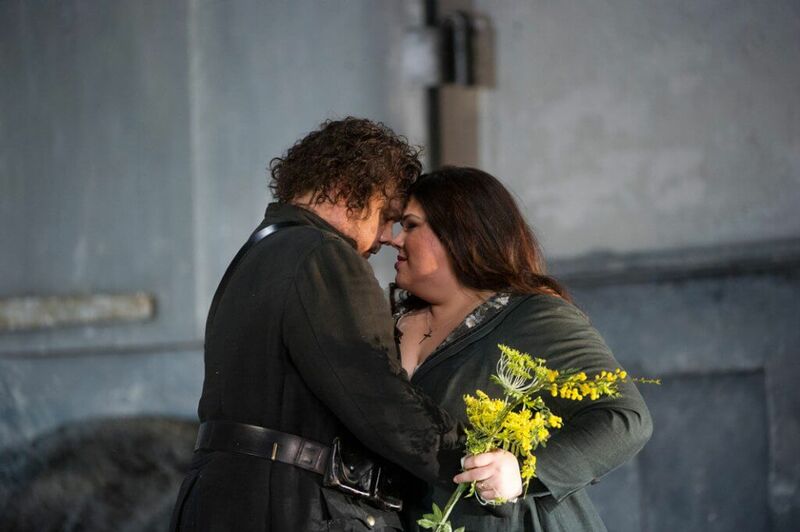 For three consecutive seasons, powerhouse soprano Christine Goerke has thrilled COC audiences with her portrayal of Brünnhilde through Wagner’s Ring Cycle operas. 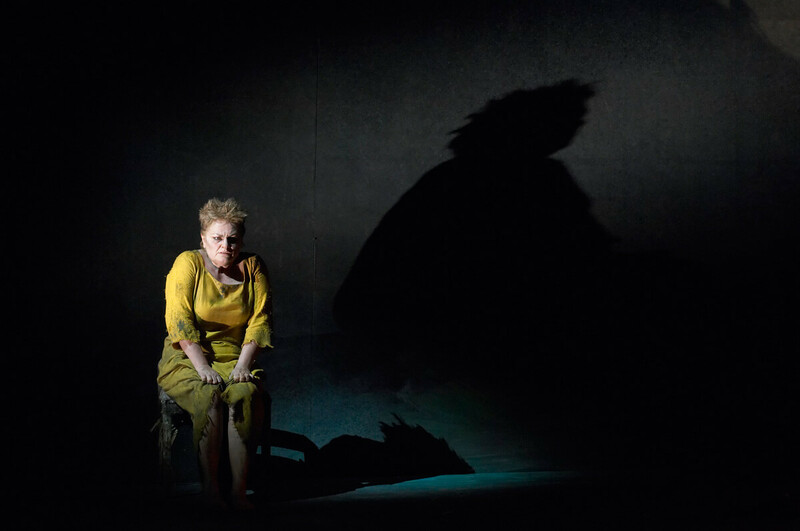 She now returns for another defining performance as the hair-raising, unforgettable Elektra.